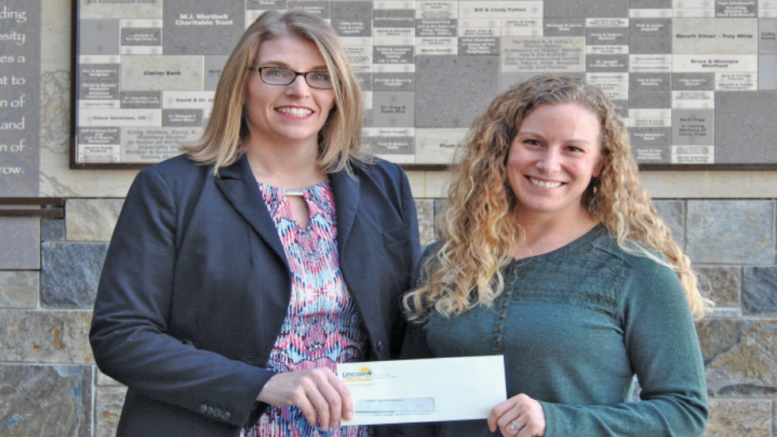 Glacier Bank, First Montana Bank, and Lincoln County Credit Union have teamed up to provide a generous lead gift to the Cabinet Peaks Medical Center Foundation’s 3D Mammography Campaign totaling $60,000. The Cabinet Peaks Medical Center (CPMC) Foundation recently announced their campaign to raise $500,000 to bring the new technology to Lincoln County, and the banks were among the first to step up to the plate and show their support! Currently, the Foundation is over half way to their $500,000 goal.